The 2018 Sculpture Exhibition was the first ever held by the YP Art Exhibition. The Sculpture Exhibition was open Good Friday, Easter Saturday and Easter Sunday at the Edithburgh Institute. Attendees came face to face with awe inspiring sculptures that included figurative or abstract three dimensional works of art. 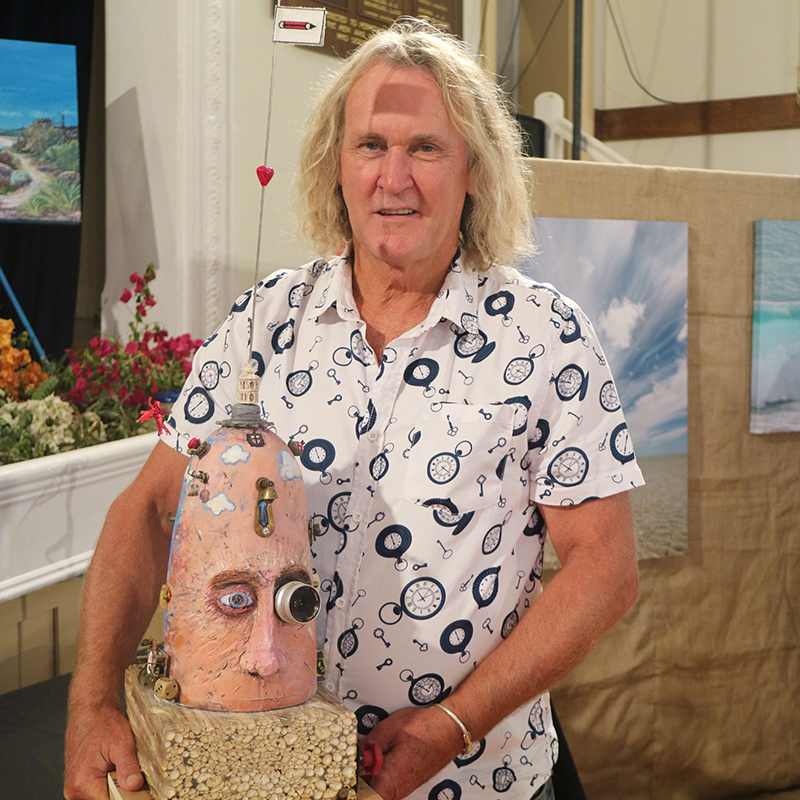 1007 people attended over the Easter Long Weekend with a total of 44 sculptures for sale.